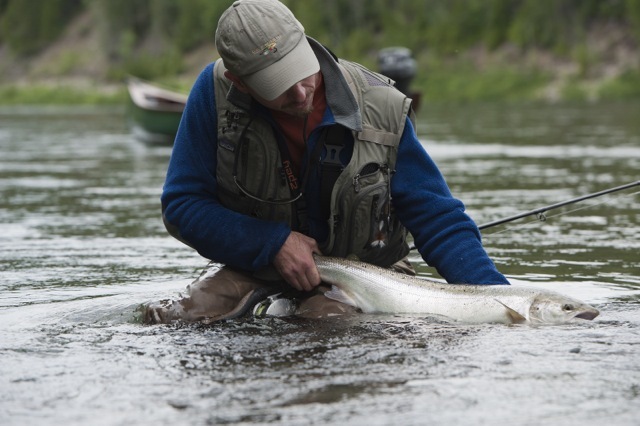 Now is the time to book your 2013 Atlantic salmon Fishing trip! Salmon Lodge Camp Bonaventure fill up very quickly. If you are interested in booking a trip for next season now is the time to do so. We still have a number of prime slots still available but they are going quickly. Have a look at our openings and contact us if any of the dates interest you. Our openings are available for you to see on our website or just click on the links below. Our 2012 Season comes to an end.